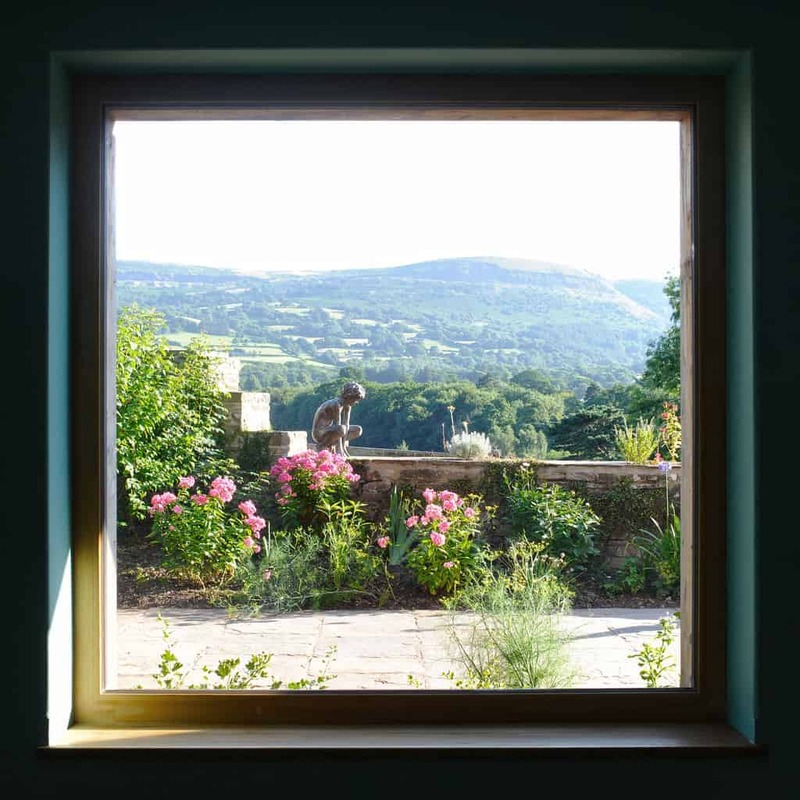 “We got far more input from Green Building Store than we would get from other window suppliers and they very much worked with us as one of the team”. Green Building Store goes the extra mile as a window supplier, saving you energy and time. As well as offering a wide range of triple glazed timber windows and doors, we also offer the following technical support for your low energy or Passivhaus building project. For more information, please contact the contract manager dealing with your order. By ‘free’ we mean that these services can be included with your window/ door order, on request, at no additional charge. 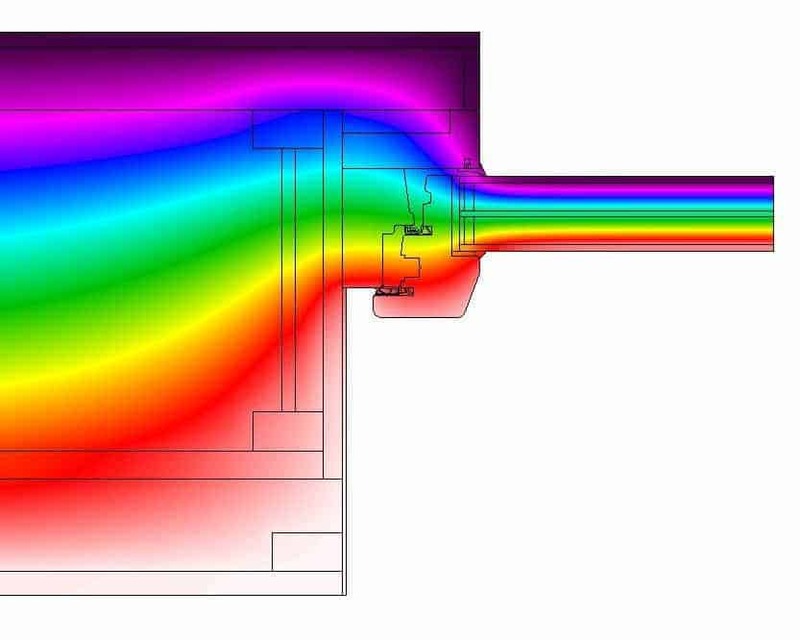 Installation psi values will be provided for all window and door items in the order, but only one construction option and wall makeup will be modelled. Installation psi value modelling will only be undertaken once a confirmed order is received. Indicative values may be offered prior to order at our discretion. Only one iteration of psi value modelling will be undertaken. Any further modelling, due to altered detailing or changes in supplied data, will be chargeable. All modelling of installation psi values will be based on information supplied to us. We will not be liable for any errors or omissions due to insufficient or inaccurate data supplied. Limited technical advice may be offered at our discretion prior to receipt of a confirmed order. After receipt of a confirmed order, verbal or written advice will be available from a Certified Passivhaus Consultant, or person of equivalent competence. All information we receive or advice we offer in verbal format may not be relied on, and is for general guidance only. All advice given in writing will be subject to any terms or conditions attached to the written copy. All advice will be offered in good faith based on the information you supply to us. All services under this offer will be subject to our standard terms and conditions current at the time that the information or advice is given. If you have any queries about this offer, please do talk to the contract manager you are dealing with in the first instance.